How close is the web series to real-life? What was the most challenging part creating it? EVERY part of it was a challenge! Lol. I probably went through close to 15 drafts in the writing process. Resources were definitely limited- about 40% of the budget came from community support and crowdfunding and the remaining 60% came from my own pocket. Every crew-member was paid well below industry standards or on a volunteer basis. We also lost my DP after the first 3 days of production due to a medical emergency, so that was one of the hardest challenges, but thankfully other crew members stepped up. Another major challenge was trying to schedule shoot days around cast member availability. What do you hope to show with this series? Right now my main focus is building an audience and making sure the people that are looking for a show like Growing Up Immigrant are able to find it. I think so many times we put expectations of where something has to go without understanding that there’s a process to getting there. With that said, in the long term, I’d love to partner with FX, Netflix of HBO. Do you plan to go further with Growing Up Immigrant or do you want to create other shows? There’s so much more that I want to do with Growing Up Immigrant! There’s a lot more stories to tell! At the same time, I do have other ideas, concepts, and scripts. What's your first love (acting, writing, directing)? Ooooh… 1st love? We getting personal! Writing was my first love, however, I didn’t recognize we were in love until I got to college. I wrote and performed poetry and won a number of contests as a kid, but of course, as the child of immigrants, writing wasn’t something that was ever encouraged. It wasn’t until a college professor kept affirming my voice as a writer that I recognized it was a skill set. I love biopics and history. Even though Growing Up Immigrant is borderline comedy and drama, I’m really a drama-actor at heart. I’d love to take on the role of an African liberator- I have a few specific ones in mind. How do you feel Africans are portrayed in TV and film? I think we’re seeing a renaissance in terms of how black people are portrayed in TV and film. Growing up, the portrayals I saw of Africans from a Western perspective (on a global scale) glorified the war, poverty, and corruption of the Continent. As an African, it was disheartening and subconsciously, those portrayals made me ashamed of my African identity. However, I think we’re seeing more diversified portrayals- Queen of Katwe, Black Panther, William Jackson Harper’s character on The Good Place and many others. Our narratives are finally reflecting the multi-dimensionality of the black experience and I’m excited to be a part of it. 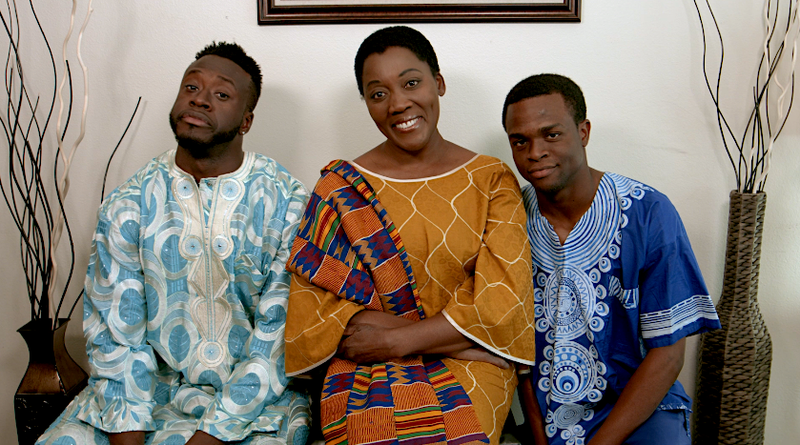 Do you feel more African, American or both? It’s an interesting duality because sometimes I feel like I identify with one more than the other, depending on where I am and who I’m with, but the reality is being first-generation American is kind of like its own identity. I feel like a hybrid in the fact that I can kind of assimilate into African American culture because I grew up in the States and around Africans, I feel like I’m able to relate because of how I grew up, numerous visits to Ghana, and consciously making an effort. 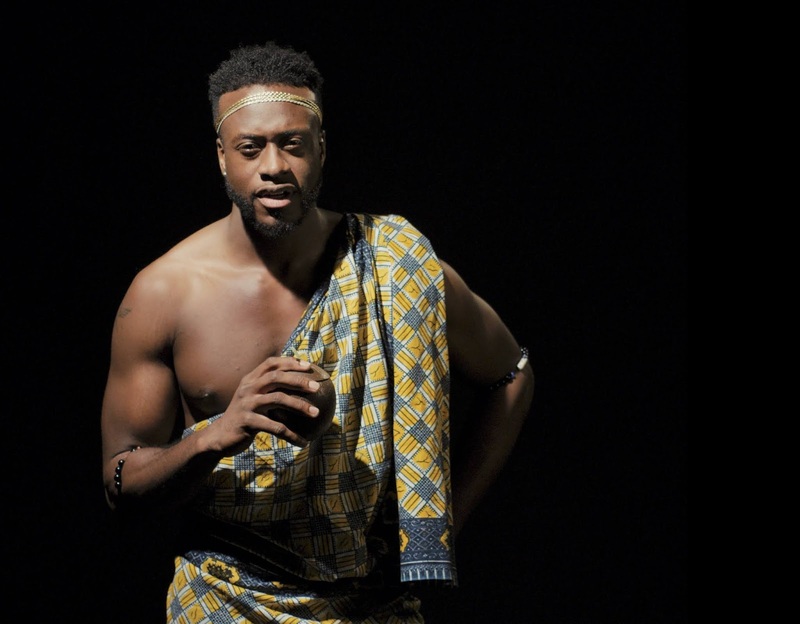 Do you feel an obligation to tell African stories? I don’t see it as an obligation to tell African stories; I see it as a privilege. As a Ghanaian-American- a Ghanaian who grew up in America, I see it as part of my mission to help bridge the gap between African Americans and Africans. I understand perspectives and experiences of both groups and believe that storytelling can help bridge the divides. 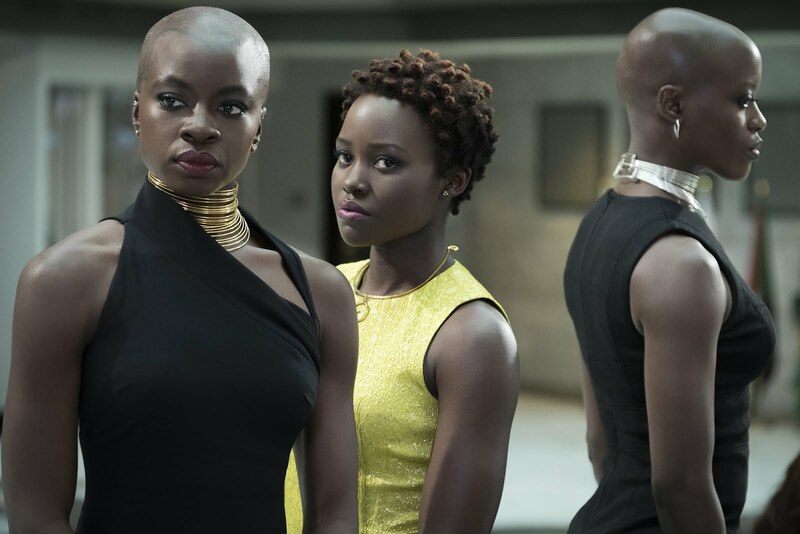 Do you feel the success of Black Panther is helping the popularity of Africans in Hollywood? I definitely think Black Panther is helping to show a different side of Africa and Africans. The fact that you have a cast with a dark-skinned female lead as the love interest and a dark-skinned female as the primary military leader speaks volumes to audiences. 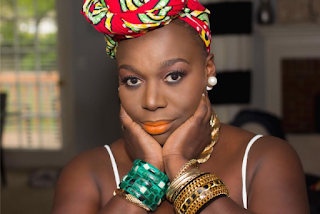 We’ve never seen that before in a way that was empowering for African women. Roles are now being created around African talent such as John Boyega, Idris Elba, Daniel Kaluuya, Lupita Nyong’o, and Danai Gurira. I think we’re just on the tip of the ice-berg in terms of what we’ve come to see in terms of storytelling about Africa and Africans. 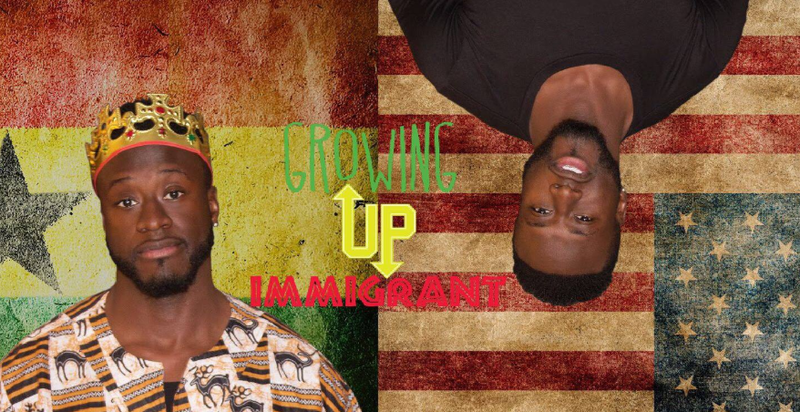 Check out the trailer for Growing Up Immigrant, watch the episodes, and keep up with it on social media! Will you watch the show? Share your thoughts!